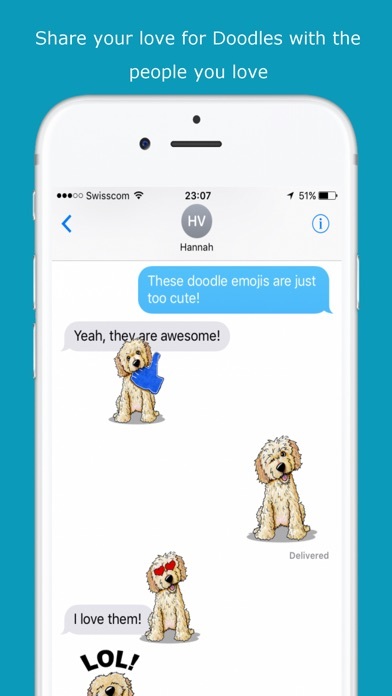 Share DoodleMoji - Emoji & Stickers with your friends ! 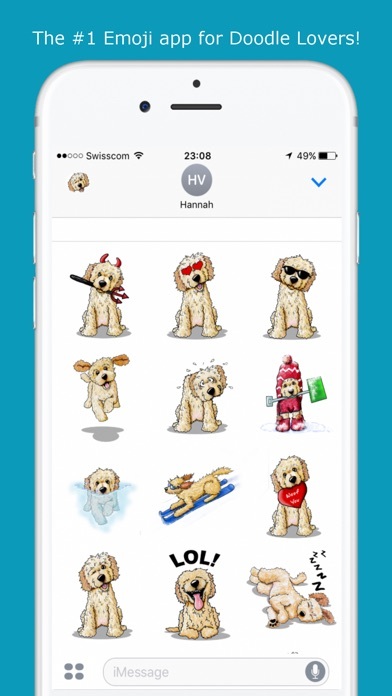 What is new in DoodleMoji - Emoji & Stickers? DoodleMoji is the #1 emoji app for Doodle Lovers! Share your love for your Doodle by sharing these wonderful Doodle images with your friends and family! 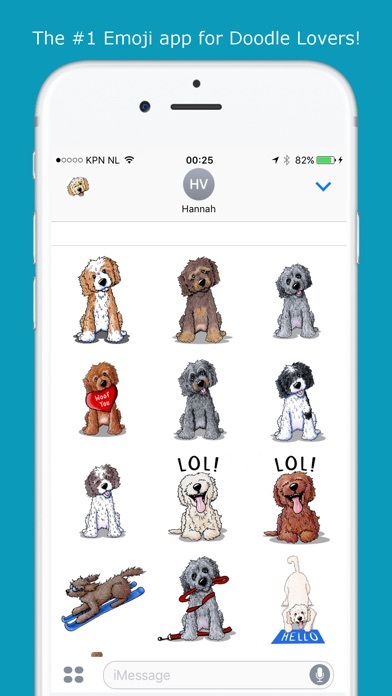 DoodleMoji features hand-drawn Labradoodle and Goldendoodle images from licensed Contemporary Pup Artist Kim Niles! Please note that installing the keyboard is optional. In order for DoodleMoji to work as a keyboard and copy/paste emoji, you need to "Allow Full Access" in the keyboard settings. We value your privacy and do not collect any personal information! If, however, you do not feel comfortable allowing full access, you can still use the emoji using options 2 and 3 mentioned above. 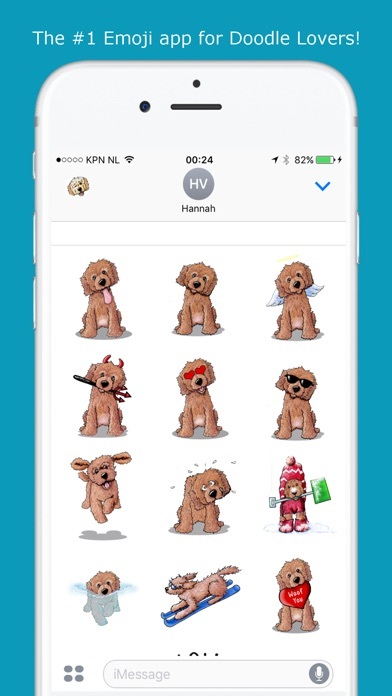 Check back often as we will be regularly updating the app with new emoji!